After an unfortunate water main break in the Hearnes Center this winter, the University was able to make lemonade out of the lemons it was handed with a Robbins MVP Floor System. 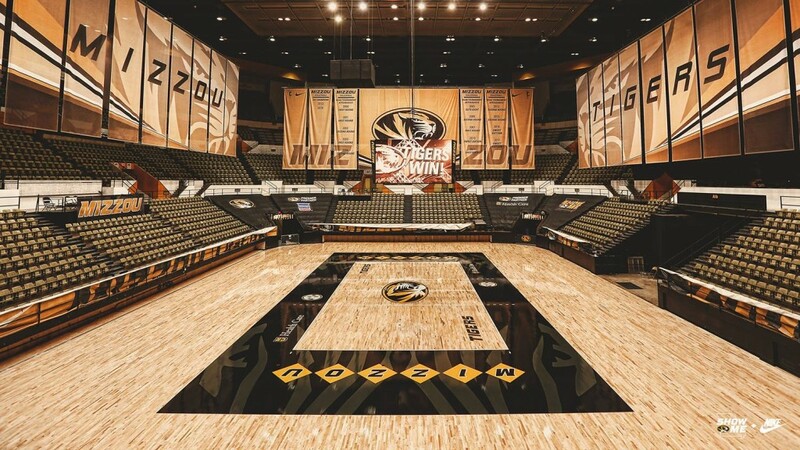 It was a joint effort between Robbins Sport Surfaces & Missouri Floor Company to provide the safest & highest performing sports surface for the University. All hands were “on deck” on the project to make sure it was performed in a professional & timely manor. Throwing a floor replacement into a school’s schedule is never easy, let alone a multi-use facility like the Hearnes Center. The University was professional & kept prompt attention on the project to assure we were armed with what was needed. Overall an enjoyable success for all involved!